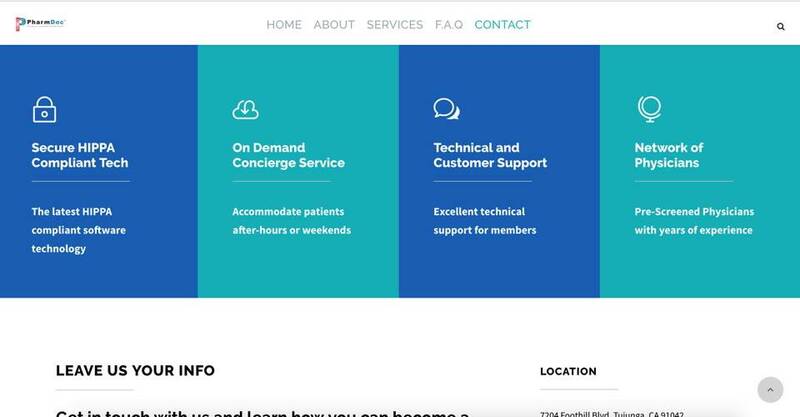 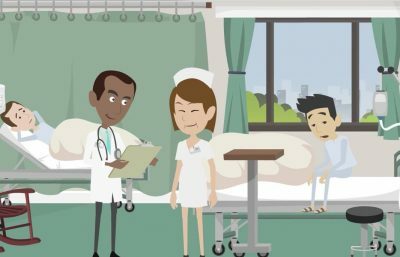 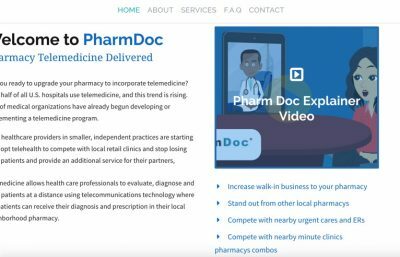 Even healthcare providers in smaller, independent practices are starting to adopt telehealth to compete with local retail clinics and stop losing their patients and provide an additional service for their partners. 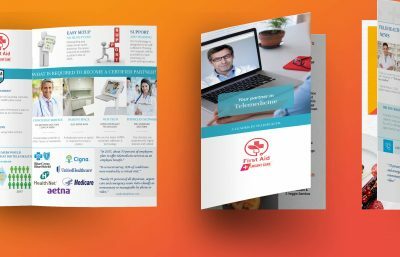 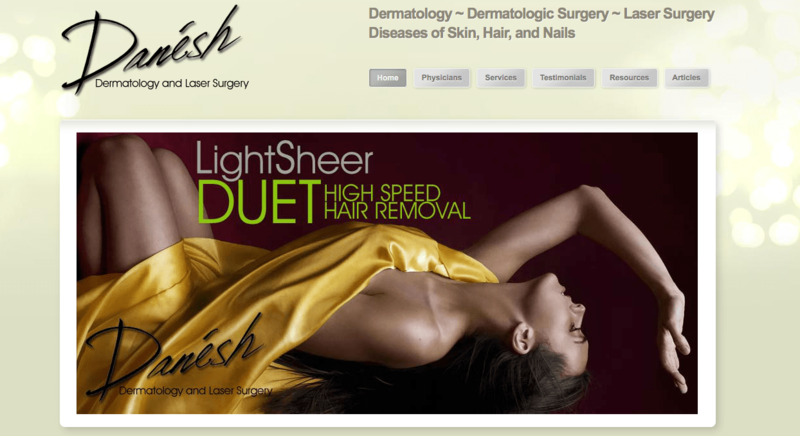 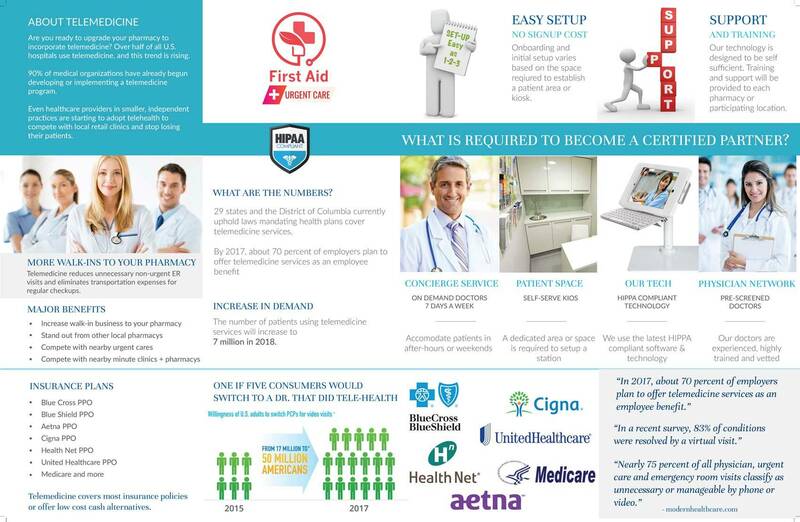 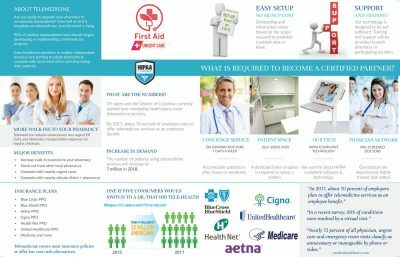 Medical Marketing is one of our specialties including Marketing For doctors and Marketing for Pharmacies. 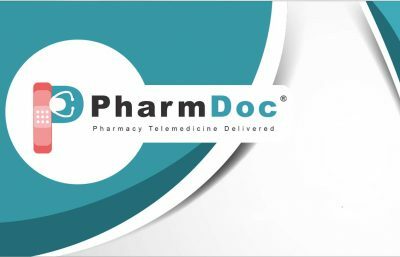 Telemedicine allows health care professionals to evaluate, diagnose and treat patients at a distance using telecommunications technology where the patients can receive their diagnosis and prescription in their local neighborhood pharmacy. 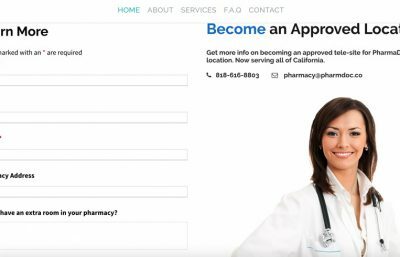 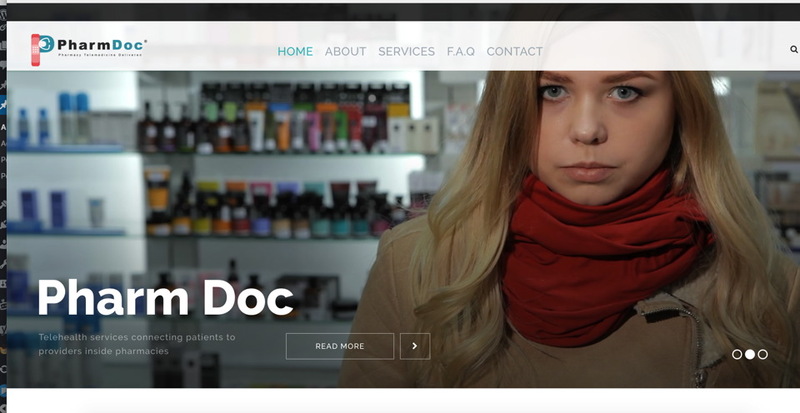 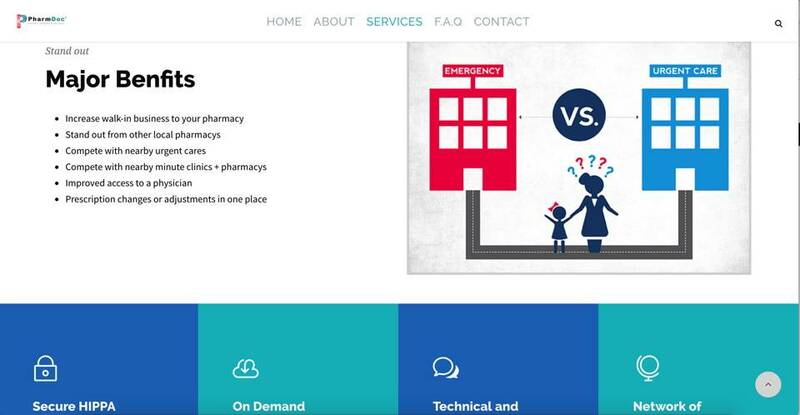 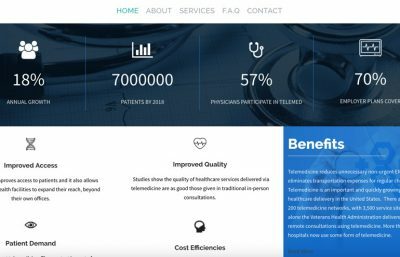 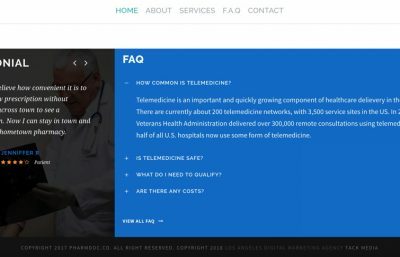 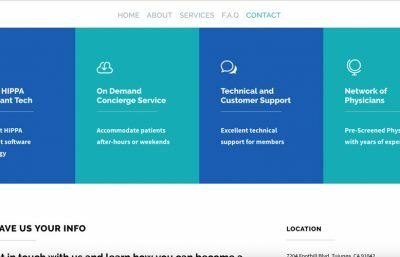 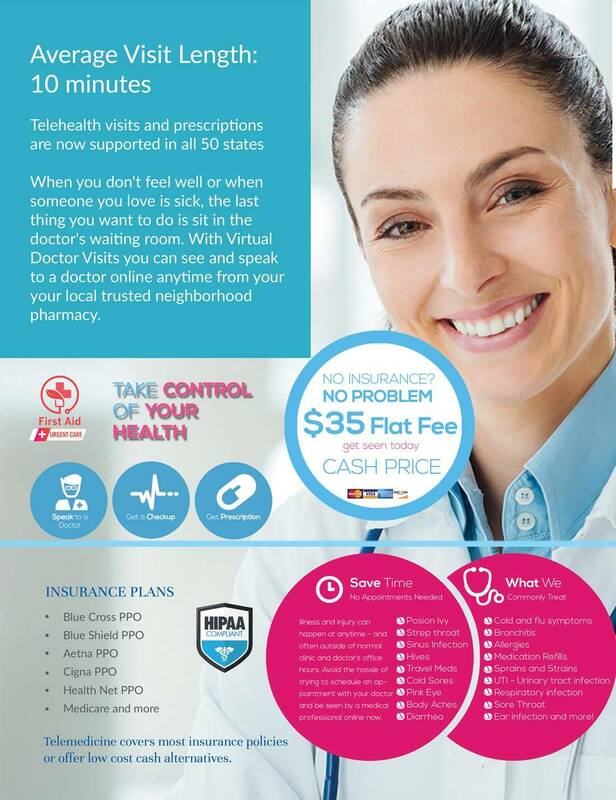 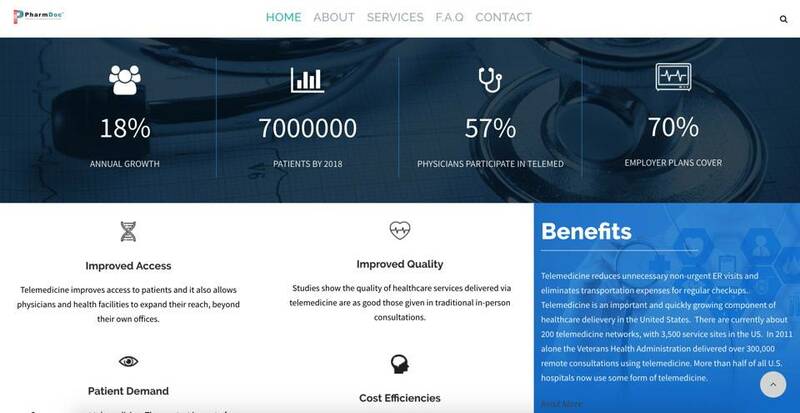 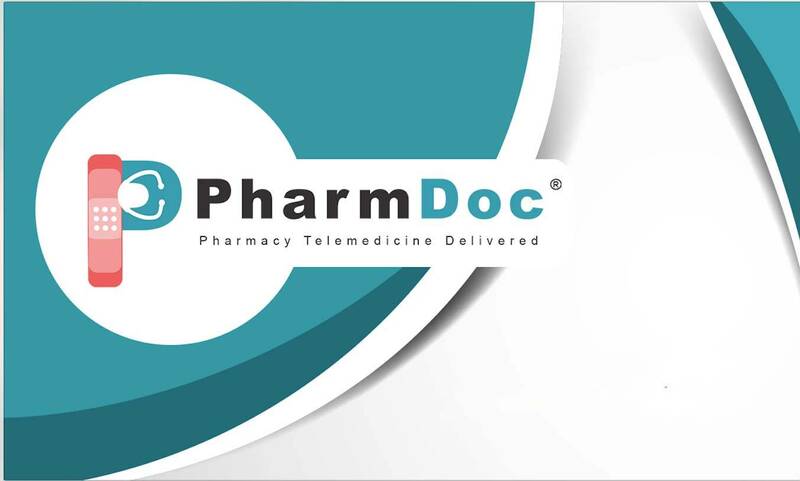 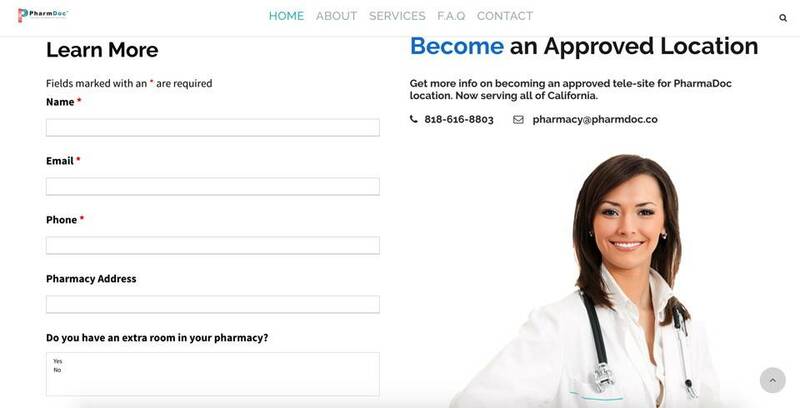 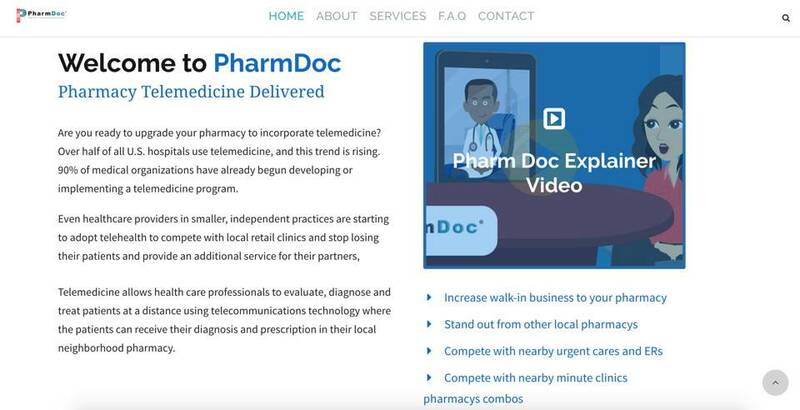 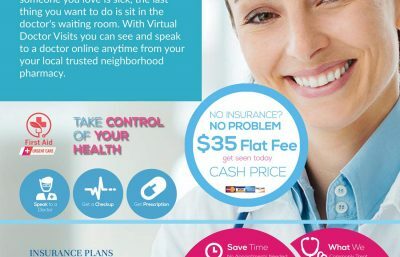 Pharm Doc is a Telemedicine Startup Company. 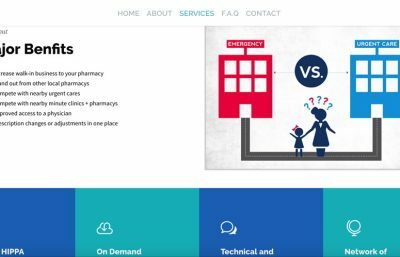 To truly make a difference and bring business back to small neighborhood pharmacies while providing an added value to the consumer, we needed a marketing company to be hungry, distruptive, and passionate. 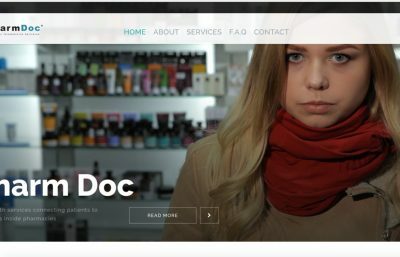 Tack Media is all three of them. 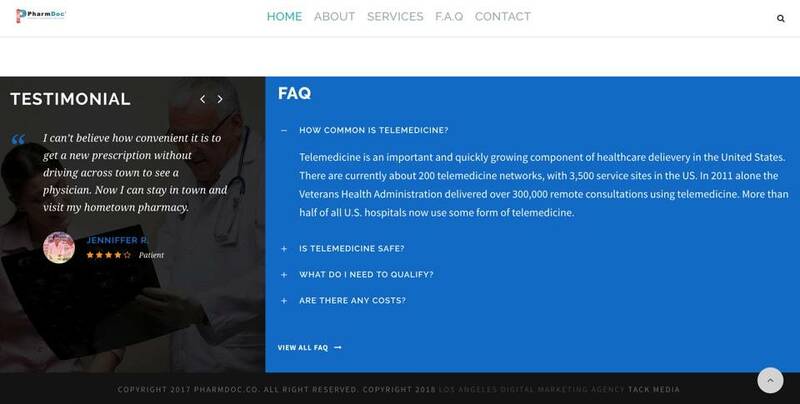 Tack Media believes in transparency and frequency.